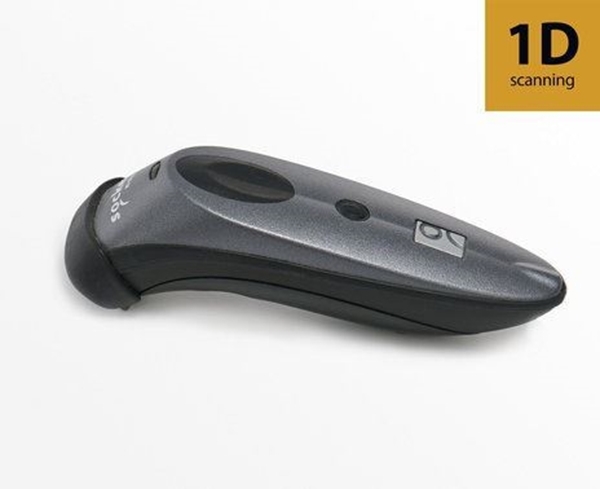 This Socket 7Pi scanner lets you scan barcodes quickly through your POS iPad Register. Just set it up in your iPad settings and it's good to go! The 7Pi works just like the Socket 7Mi, but has a durable body for protection. Comes with a lanyard and AC Adapter. Or, purchase the Charging Cradle accessory for easy charging when not in use. For extra protection, purchase the 3-Year Socket Scanner Warranty.